Real Business has done research into some of the runaway pitches, identifying the ones which went above and beyond what was initially identified as a target. 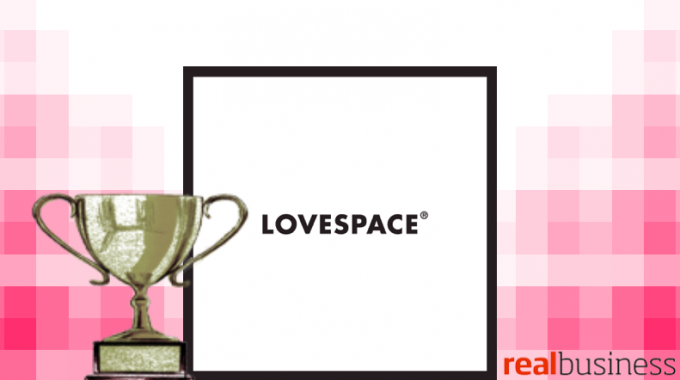 LOVESPACE, having exceeded the original target by 167%, ranks #11 on the list. 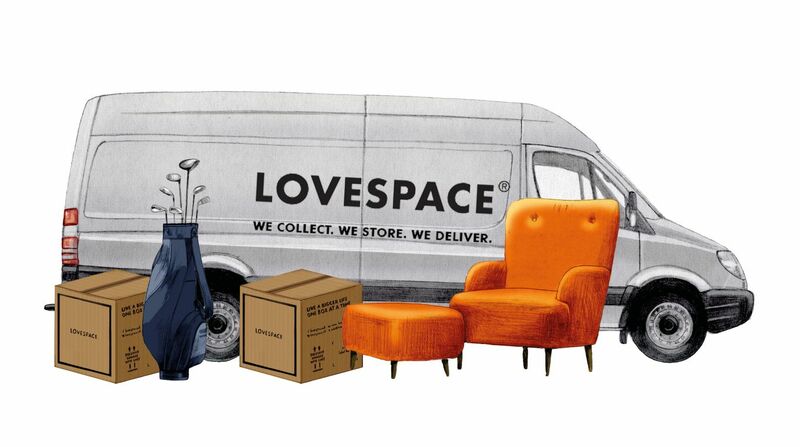 We’re proud to be one of the largest crowdfunding projects in the UK ever!